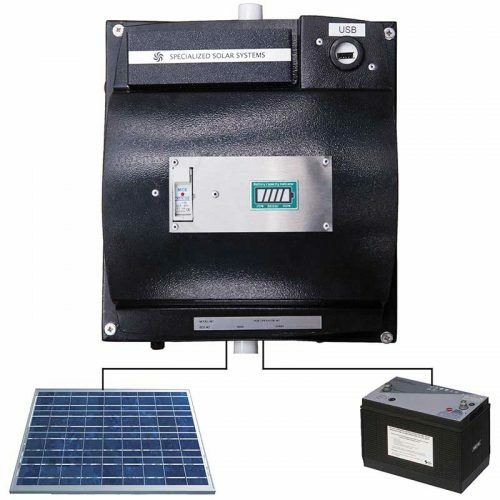 The DO-GREEN solar energy and appliances kit includes a complete off-grid solar system, both interior and exterior lighting, a radio, cell phone charging, TV and an HD satellite receiver. Part of the Rainbow Range the DO-GREEN solar kit is an affordable off-grid solar system with DC powered appliances produced by Specialized Solar Systems. 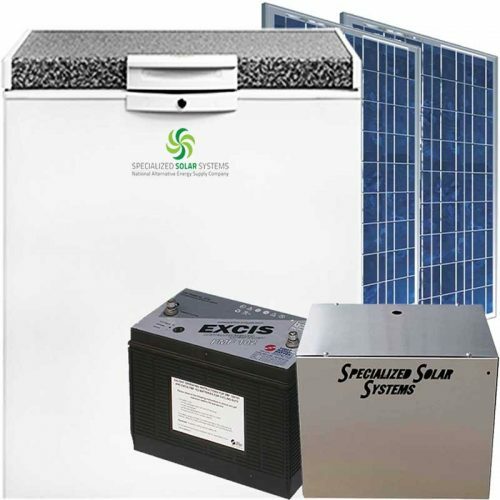 The DC Micro-grid generates efficient DC electricity from PV solar panels on-site which is used to power the appliances. 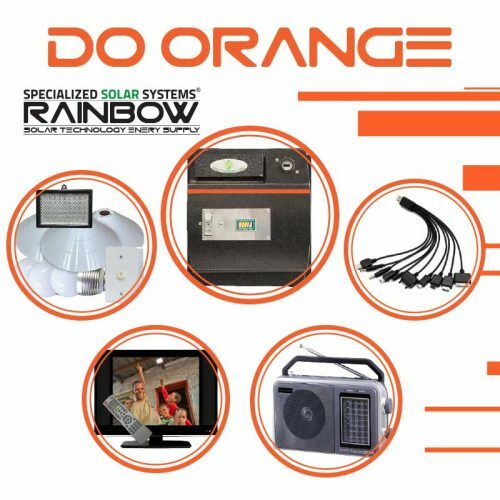 The Rainbow Range of solar products is D.I.Y. , delivered complete, ready to install with instructions for quick setup. 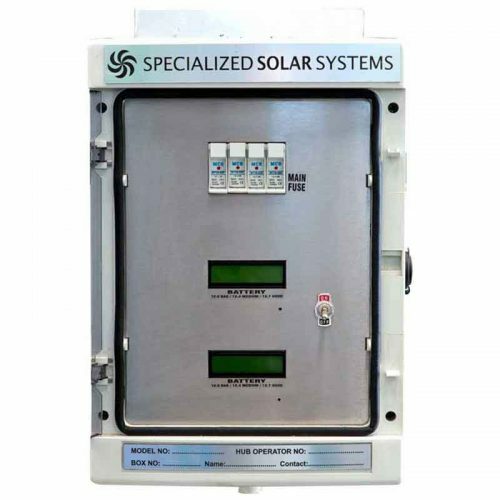 This unit can be upgraded to a DO-PURPLE solar energy package by adding additional solar panels and batteries to power further appliances. 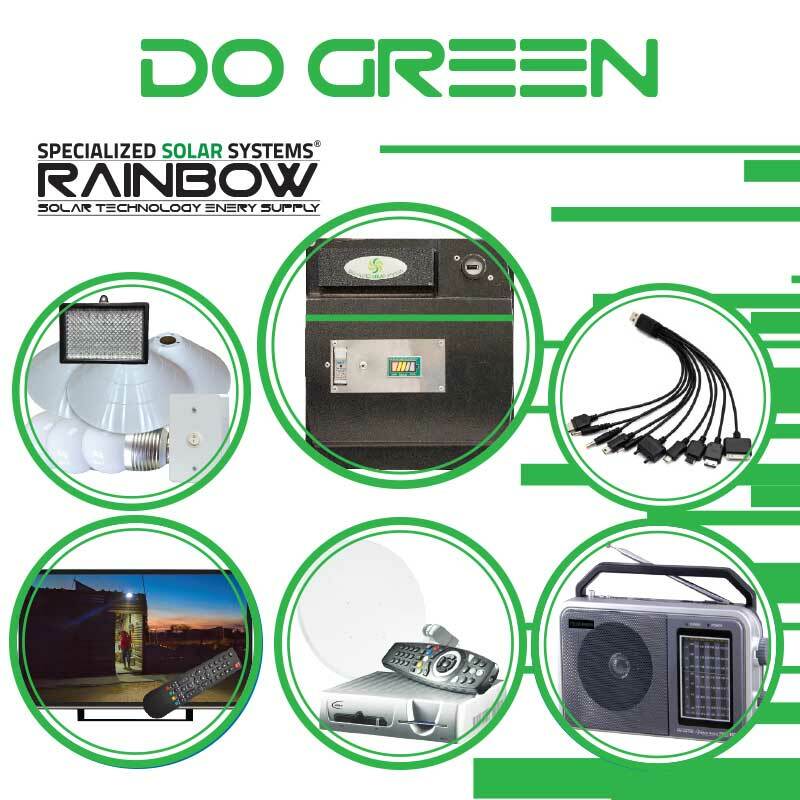 With over 30 000 of these units produced by Specialized Solar Systems for customers throughout Africa, the DO-GREEN Off-grid Solar System with Appliances Kit, is a practical economical and highly reliable off-grid solar integrated solution allowing energy access, anywhere. The bundled solar products have put smiles on the faces of our many diverse and previously non-electrified customers.